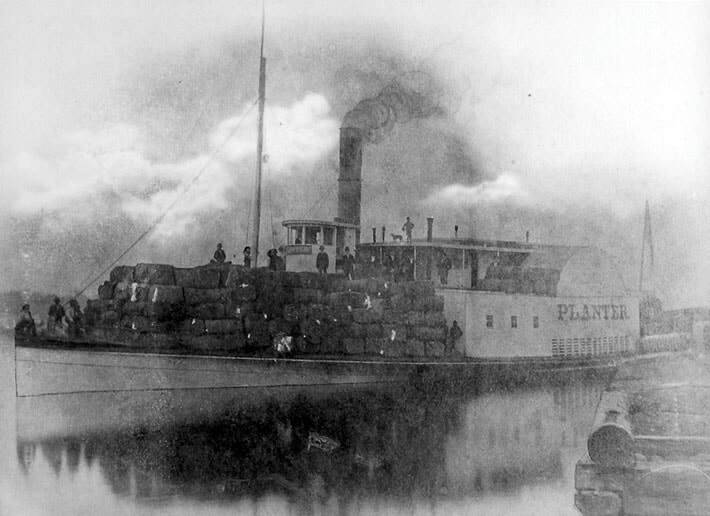 The Weight of the Revere Bell Produced for the First Methodist Episcopal Church, Tuscaloosa, Alabama. 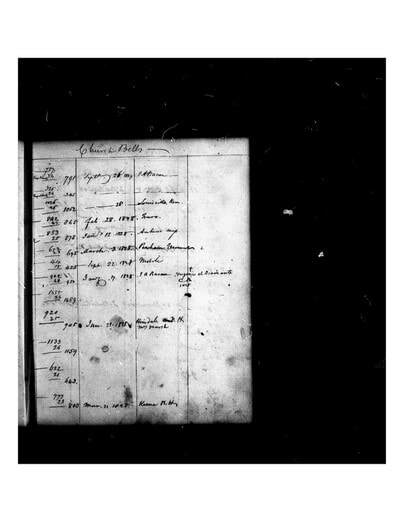 The Revere Family records kept by Paul Revere until May 10, 1818, and conserved by the Massachusetts Historical Society are explicit and detailed. Joseph Warren Revere, Paul’s eleventh child, was principally responsible for bells cast after 1816. Paul jr, and a son-in-law may have cast bells in association with others in the early 1800 hundreds. The Revere family Stocking Book shows bells cast from 1792 to 1828. 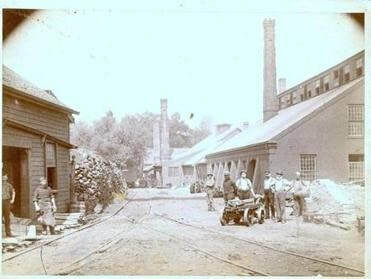 Consequently, many researchers have concluded that 1828 was the date of the last bell cast by the Revere Copper Company or any of Paul Revere’s sons. A great grandson, President of the Revere Copper Company, re-confirmed the above in his letter to The First United Methodist Church. There is evidence that is not the case. The stocking records had the bell at 455 pounds including the tongue. 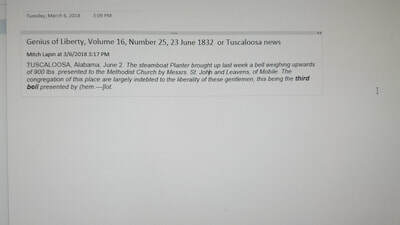 The Tuscaloosa News article of the bells arrival said it was 922 pounds. 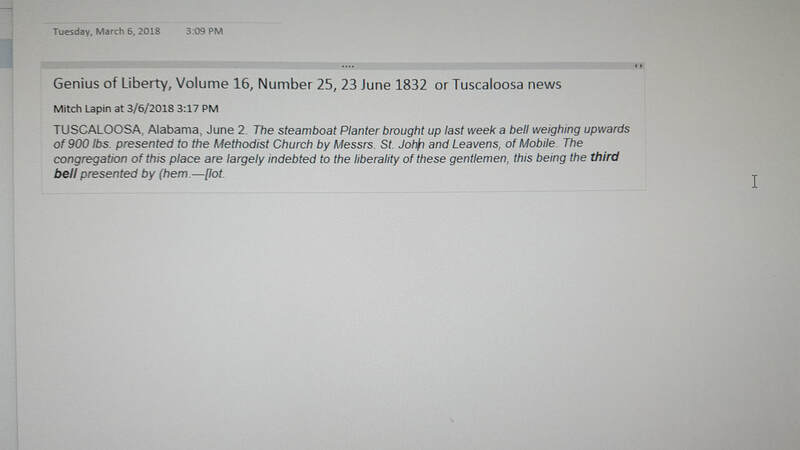 The clipping in our images from the Tuscaloosa News, speaks to three bells donated by Leavens and St John Jr, identifying the “Methodist Church” as the recipient. The Revere bell in Singapore was cast by Joseph Warren Revere, in the 1840’s, for his sister and brother-in-law, Consular General to Singapore was not recorded in the Stocking Book. a.. The bells recorded in the Revere Stocking Book appear to be a summary. They are not chronological; perhaps retro-actively entered for the year 1828.
b. We cannot find, in the Revere Family records, a bell cast and shipped to Mobile, Alabama weighing 922 pounds as noted in several newspaper clippings of 1832.
c. In searching the Revere family records for 1828, only one bell weighed 900 pounds but was cast and completed January 28, 1828, eight months before the Tuscaloosa bell; apparently for the town of Hinsdale, New Hampshire. We are hoping for actual dimensions to approximate the weight of the bell and help confirm the year it was delivered to the First Methodist Episcopal Church, residing now in the new building of the First United Methodist Church of Tuscaloosa. The Patriarchs that came to America in 1632 and 1634. ​Joshua B. Leavens, last will and testament is available by clicking on this line. St John Jr., genealogy based on his trustee's written instructions. The history of the Tuscaloosa Revere bell in the 20th and 21st Century. Click here to return to Tuscaloosa bell main page.